Youth Bible Study (Ages 5-18) during the months September through May held on Wednesdays Evenings starting at 6:00 pm. Small Group Bible Study for Men held Saturdays at 10:00 am. As needed bible study for members needing guidance on their financial needs. Men Bible Study class to build a closer relationship with God, held on Wednesdays leading to the 2nd & 4th Sunday starting a 7:00 pm. Provides Bible Study & Meal for members & individuals who cannot make it in the evening. Noon Day Bible Study is held during the months of September through May on Wednesday at 12:00 noon. Bible Classes for families held during the Summer Months that pertain to a certain topic established by Pastor held on Wednesday Evenings at 5:30 pm. Sunday Morning classes provided for the entire family based on principles on the church theme for the year. Sunday school starts at 7:30 am. 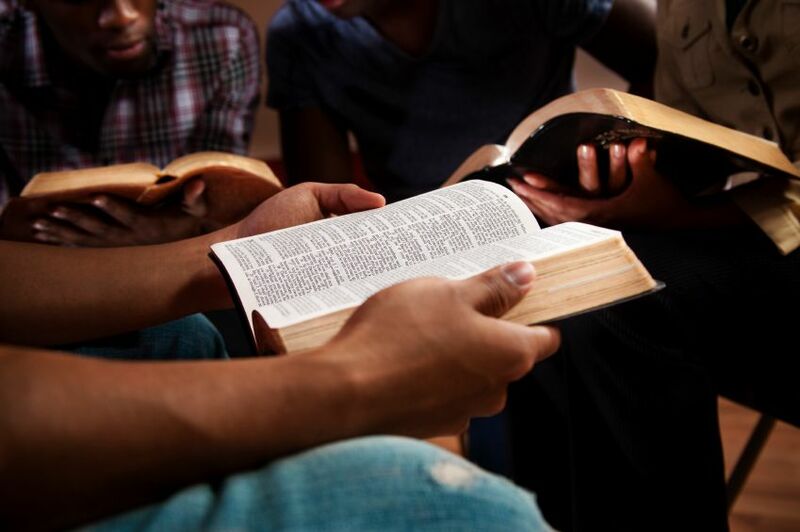 Young Adult Bible Study (Ages 19- 40) during the months September through May held on Wednesday Evenings starting at 6:00 pm. Small Group Bible Study for Women held Saturdays at 10:00 am. Women Bible Study class to build a closer relationship with God, held on Wednesdays starting a 7:00 pm.